Anne Macaulay was brought up in rural, northern Scotland but, since meeting her husband in the 70s, has embraced urban life in East London. Proud mother of two grown up children, with 30 years immersed in Education, she now wants to focus more on her writing and loving the Arts! She has had several poems and a short story published in the last 3 Loose Muse anthologies. 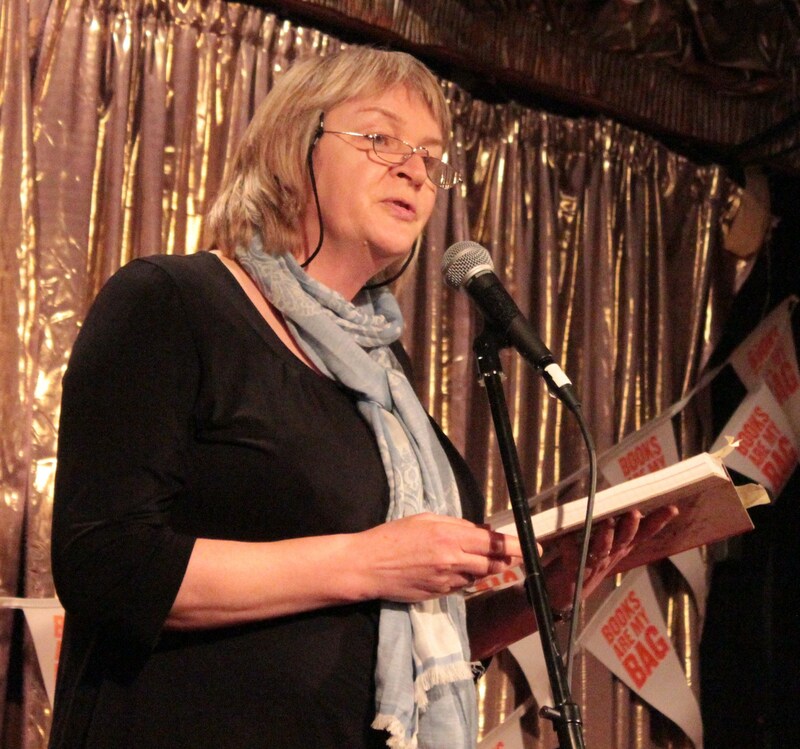 Anne’s poem for The Other Side of Sleep builds a story into the I Went to the Market format, a memory game she used to play with her children to pass long car journeys. Anne is one of 6 poets featured in Vindication for which she provided the title.